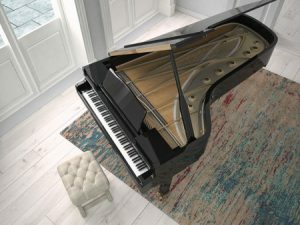 Interested in piano retail, service, or restoration? East Coast Piano Rebuilding is your source for Piano appraisals and pricing information. Call us or submit the form on the right now for more information and to connect with an appraiser today! If you have any questions regarding our services, you can contact us with the form below or by phone/email and we’ll get back to you as soon as possible. Thanks!